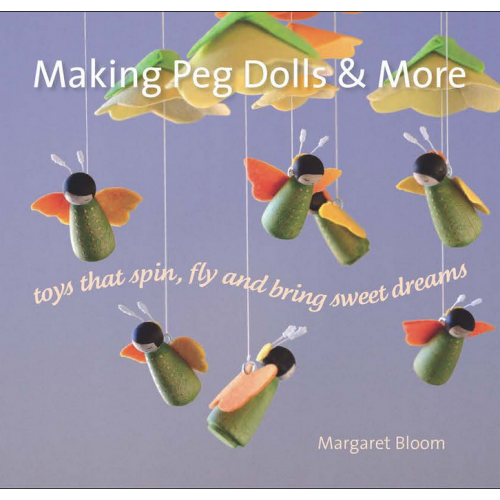 Based on the success of her first book, Making Peg Dolls, Margaret Bloom’s new book introduces us to a range of projects to keep little (as well as the not-so-little) hands busy. 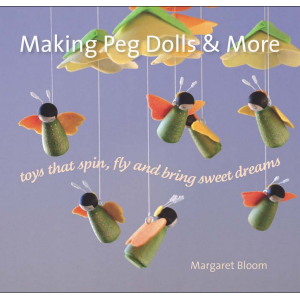 From simple peg doll necklaces, moving mobiles and fantastical flying creatures, to pin cushions, herbal dream pillows and nature gathering bags, this series of delightful craft projects will bring together and inspire all the family in the act of making as well as playing and living creatively. Easy to follow step-by-step instructions for experienced and novice crafters alike. 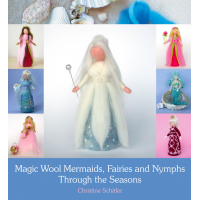 Full colour illustrations and beautiful photography throughout. A range of family-friendly projects, some to complete within an hour, others to fill a long weekend. DIMENSIONS: 21 X 20.5 X 1.7 cm, 171pages. 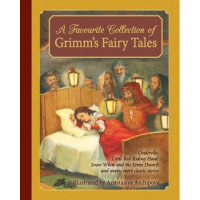 Description This beautiful collection of thirteen classic Brothers Grimm fairy tales includes Cin..
Ce livre est disponible seulement en anglais. 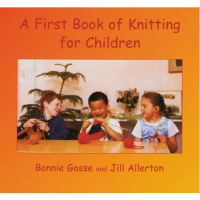 Par contre, les illustrations rendent les instructi..
By Bonnie Gosse and Jill Allerton With photography by Dave Gosse and Bryan Anderson. This is a kn..